Since 14th of July (Quatorze Juilliet) is the national holiday for la douce France that'll be the topic for this thread: national holidays or other feast days. Memorial Day. 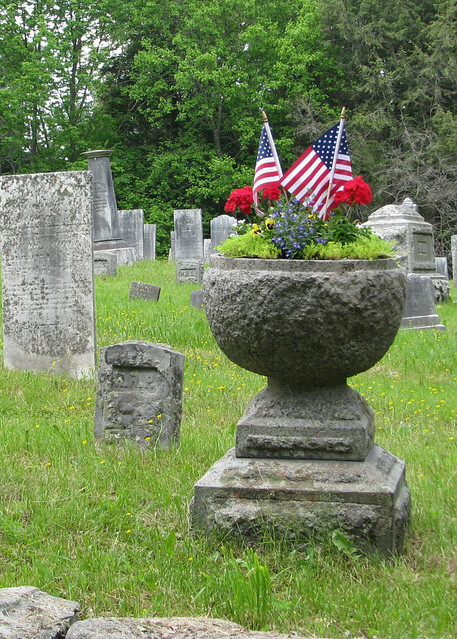 Question- Do other countries celebrate their own versions of Memorial Day, honoring veterans of the military services, living and dead? Yes, we (The Netherlands) have an official memorial day for all who gave the ultimate sacrifice in defending our country and/or its people on May 4th, followed by a feast day called liberation day on May 5th (it's the day the allied forces liberated our country in 1945 but essentially we celebrate and liberation freedom in general).